[Free Pattern] Awesome Looking Pillow And Easy To Follow Pattern! These Christmas ornament coasters are super fast and easy and they are great stash busters. Christmas Ornament Coasters free crochet pattern by Heart Hook Home makes a great last minute gift. With the new techniques you will learn while making them, you will take your crochet to the next level and will decorate your Christmas tree at the same time. 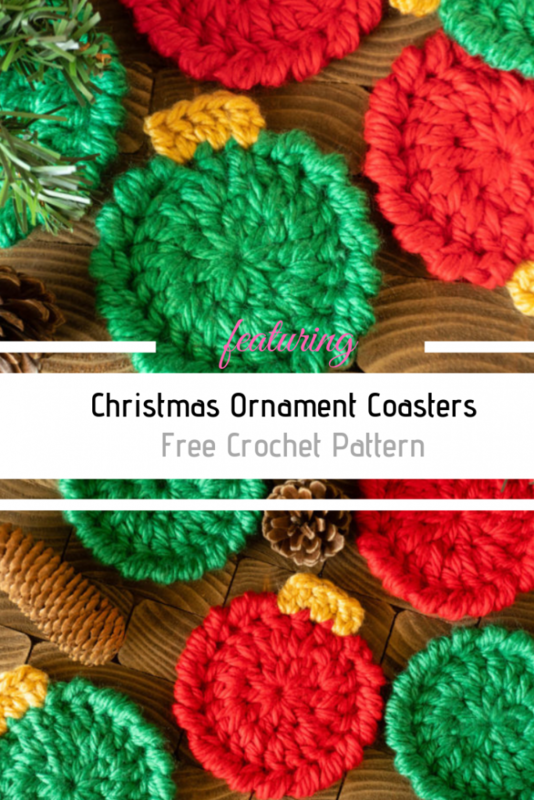 Get the pattern: Christmas Ornament Coasters Free Crochet Pattern. Thanks to Ashlea for the article inspiration and featured image. 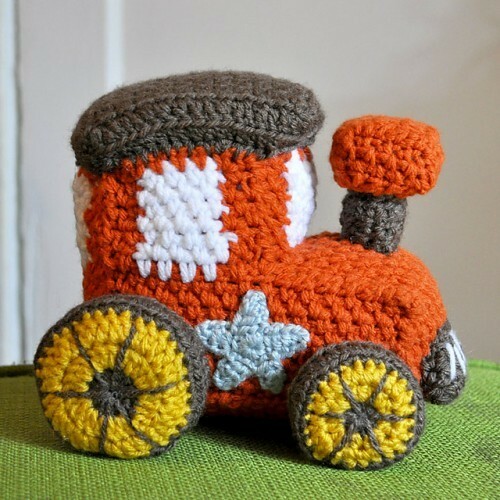 [Free Patterns] 5 Gorgeous Crochet Patterns Of Trains, Planes And Boats!